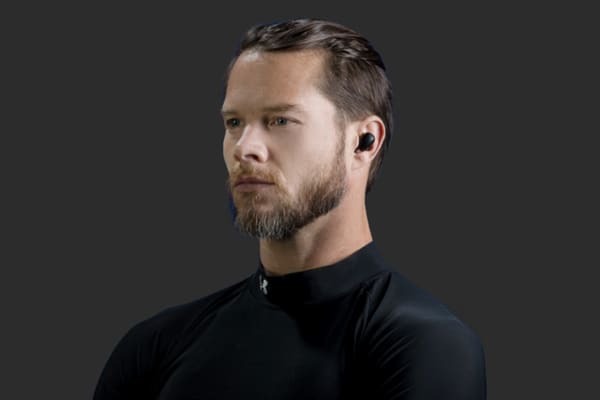 Engineered with an ultra secure design that stays put, wireless playback and up to 16 hours of battery life thanks to the smart charging case, these earbuds are the perfect workday, gym or adventure companion. 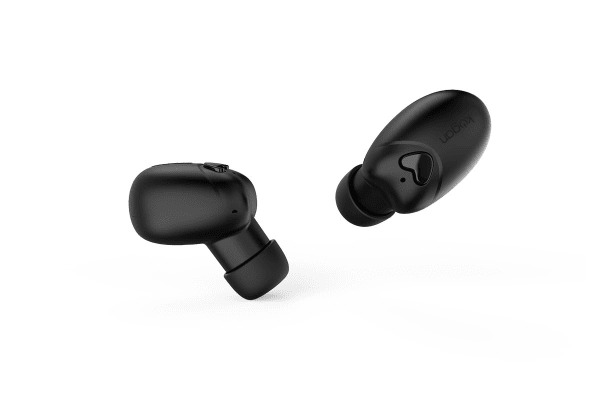 Play music, turn on and off, answer calls, turn up the volume and skip songs with the onboard controls on the Kogan Bluetooth 5.0 True Wireless Earbuds W1 – no need to whip out your phone. When fully charged, the Kogan Bluetooth 5.0 True Wireless Earbuds W1 can give you up to four hours of playtime. 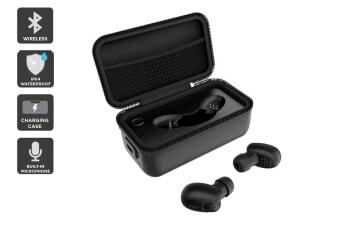 The smart charging case gives you up to three additional charges, so you can enjoy up to 16 hours of playtime on-the-go!